A healthy horse diet involves more than turning your horse loose on your pasture or tossing it a few flakes of hay. Horses need adequate nutrition to stay strong and healthy. For most horse owners, this means having your pasture or hay tested and adding supplements or concentrates to ensure they receive every nutrient they need. 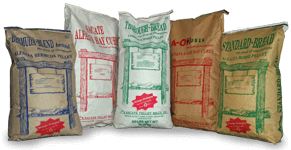 Some horse owners simplify feeding by choosing a complete horse feed with guaranteed nutritional content. As with people, regular exercise keeps horses’ bodies fit and their minds active. Exercise helps the body regulate heat in the winter, promotes healthy hoof growth, stimulates digestive movement, and prevents colic. Regular exercise can also help horses feel happier and be less prone to boredom. 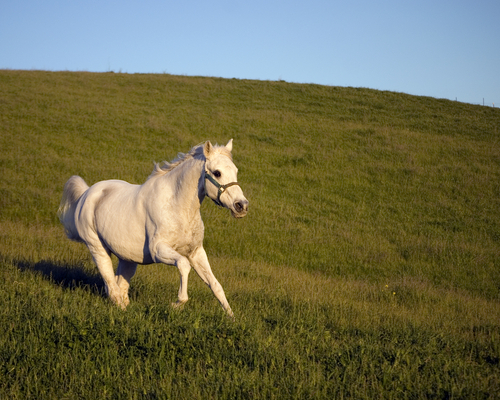 If you have a geriatric horse, light exercise can supplement a healthy horse diet. Light riding, lunging, and walking can provide the same benefits that a more challenging workout provides a younger, fitter horse. 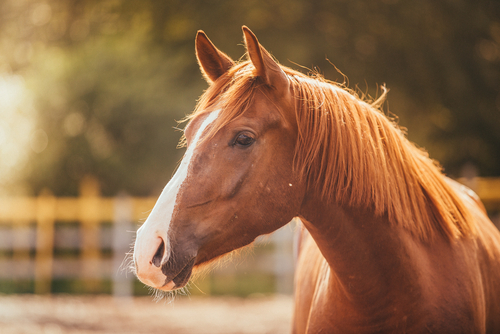 Regular veterinary visits are a necessity for most horse owners. Horses typically receive vaccinations twice a year, as some vaccinations last only six months. Most horses should also have their teeth floated or at least checked once a year, as uneven tooth wear can cause changes in eating habits that can cause ulcers in the mouth, weight loss, and malnutrition. At least one basic annual exam each year gives a good baseline health level and familiarizes both you and your vet with your horse’s overall health. And of course, don’t forget about the importance of regular farrier work — typically every eight weeks — to keep your horse’s hooves in good shape. Make sure fencing is appropriate. Avoid barbed wire fencing and cap T posts. 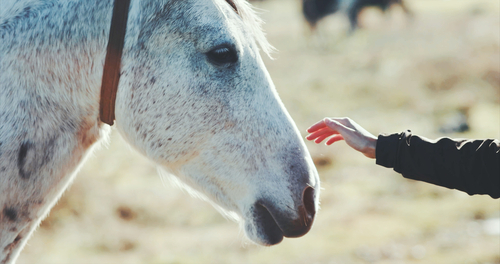 Walk the enclosure regularly, looking for hazards such as nails, sharp metal, and anything else that might pique the interest of a curious horse. Familiarize yourself with poisonous plants local to your area and keep them out of your horse’s enclosure. 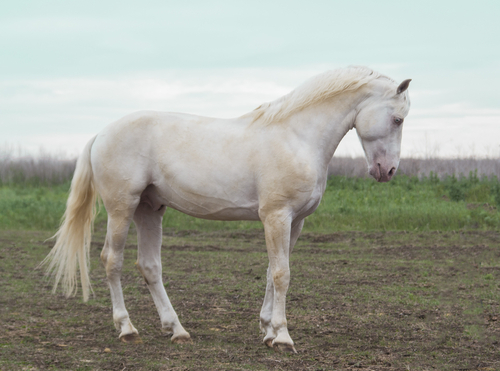 It takes dedication to keep your horse healthy, but fit, well-nourished horses with well-maintained hooves will have fewer health problems over the long run, and taking good care of your horse and his enclosure will minimize expensive emergencies. For more information about how pelleted feeds support a healthy horse diet, contact Sacate Pellet Mills at 602-237-3809.